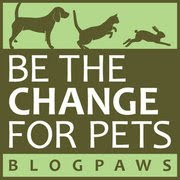 Today's weekly "theme" over at BlogPaws is "Take a Hike"...with your dog, that is! And November is also Pet Health Awareness Month, so take a gander at some of the important information the BlogPaws folks have posted. Meanwhile, back at the Ohio ranch...Parental Unit and I go on fairly regular hikes, well, depending on how you define "hike". Nonetheless, we're outdoors and walking every day! I'm tired of my "fetching stick"—where's my ball? 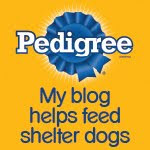 Now let's all join the BlogPaws Wordless Wednesday Pet Blogger Hop and hang out! Bocci out there and walking is good for us too. Have a wonderful Wednesday. Hikes are a fluffy favorite. Happy Wordless Wednesday! I'm glad that Bocci gets to have so much fun! We haven't been on a hike in ages but we do walk every day. Have a great Thursday, Bocci!